The Insight into Parkinson’s summit was initiated by Australian Physiotherapy Association (APA) member Melissa McConaghy, a specialist neurological physiotherapist and creator of the PD Warrior 10 Week Challenge exercise program that provides a strong motivational support network and education for Parkinson’s patients. More than 100,000 Australians live with the progressive, debilitating symptoms of PD, for which there is currently no cure. Medications only mask the symptoms of PD; none have been shown to slow its progression. 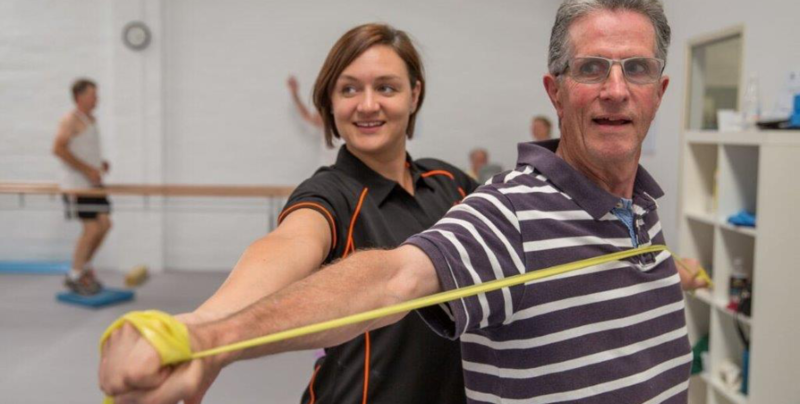 Early intervention exercise programs delivered by neurological physios help patients take control of their treatment, helping them move better and with more confidence. The Insight into Parkinson’s summit will hear from neurologists, researchers, physios and other allied health practitioners and provide education to inform and lead further research and treatment options. The Insight into Parkinson’s summit commences on World Parkinson’s Day, Thursday 11 April and runs until Saturday 13 April. It can be accessed by registering at www.insightintopd.com. Melissa McConaghy is available for further comment.